Our starting point is access to a rather unique knowledge and experience from Norway’s almost 100 year history of continuous flake graphite production and carbon materials research and innovation, and our ownership of exclusive rights to several deposits of exceptional quality flake graphite. We have coupled this with an international team of leading scientists, geologists and corporate finance specialists to build a fully integrated technology company. 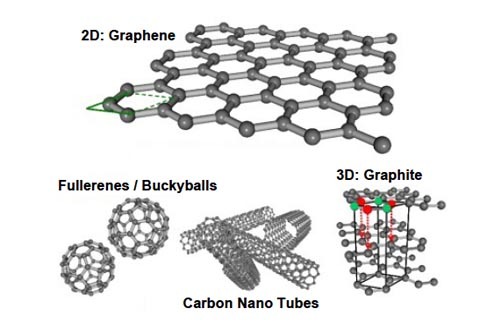 The immediate strategy is to develop innovative proprietary graphene-based materials and products at the “proof of concept” stage for the energy storage market. Our near-term strategy is to progress this technology through prototyping and pilot production, and then to rapidly scale up to a industrial scale to serve the needs of the global renewable energy technologies/products and markets. Overall we aim to build a sustainable industrial enterprise that produces exceptional returns for all of the Company’s Stakeholders, including our Shareholders, Employees, the Local Communities in which we operate, and Future Generations to come. © 2014 Norwegian Graphite AS. All rights reserved.